Its always a good idea to keep your batteries stored in a safe place where they won&apos;t short out. This clear water proof battery box can store two batteries at a time. 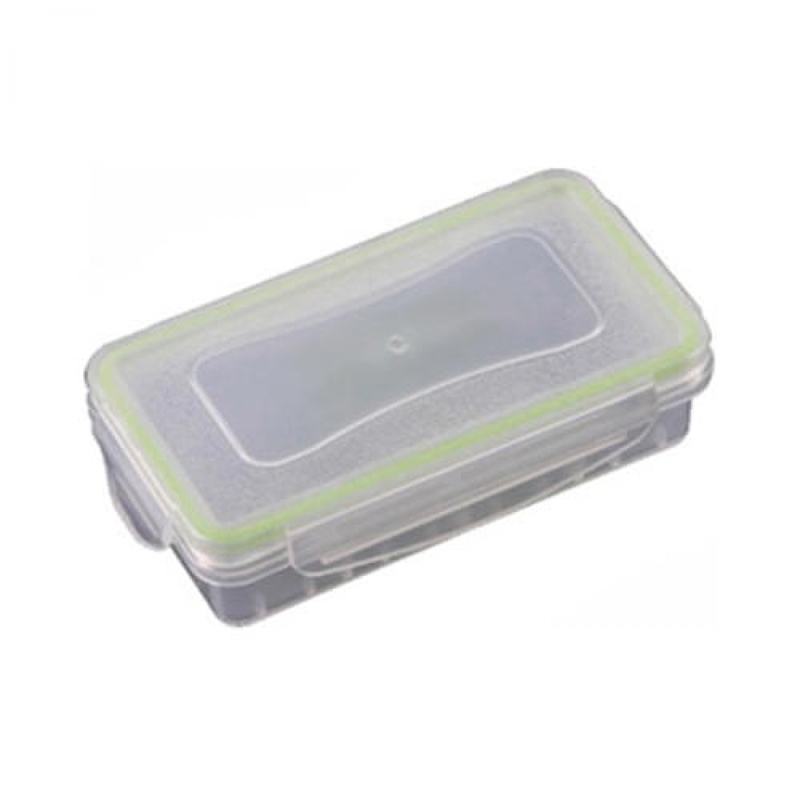 Great for keeping your 18650, 18490, 18350 type batteries safe when not in use. Made of durable high quality plastic. Latch secures the clam shell together. Each case stores two batteries and can support many different sizes including: 18650, 18500, 18490, 18350.